Marcus Luttrell was in the us Navy team He was sent on a mission Operation red Wings It was Knowed two be one easy but it was not out of the Four men only one survived and his name is Marcus luttrell.After that he was Received two Awards They were the Navy Cross Award And the other one was the Purple heart Award Those are the things that have a big impact on our lives. 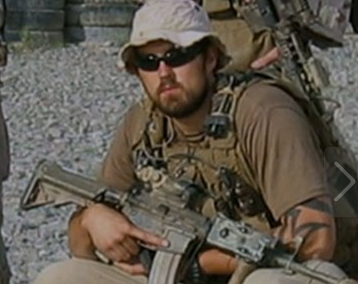 "Dallas Newspaper Interview with Marcus Luttrell." Military Ovies and News. Dallas Newspaper Interview, 2014. Web. 07 May 2015. 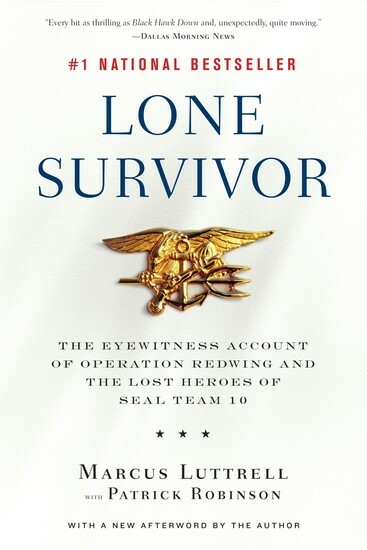 "Film Drives Hachette’s Lone Survivor to No. 1." Digital Book World. Ebook, n.d. Web. 07 May 2015. Kelin, Christopher. 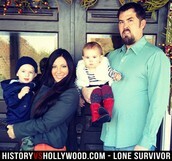 "The Real-Life Story Behind "Lone Survivor"" History.com. A&E Television Networks, 06 Jan. 2014. Web. 07 May 2015. "Lone Survivor True Story vs Movie - Real Marcus Luttrell, Mike Murphy." HistoryvsHollywood.com. N.p., 2015. Web. 07 May 2015. "Lone Survivor True Story vs Movie - Real Marcus Luttrell, Mike Murphy." HistoryvsHollywood.com. Universal Pictures Navy Seals, n.d. Web. 07 May 2015.